We can provide a flexible ducting for a wide range of requirements whether it is for high temperature fume extraction, heating and ventilation or conveying abrasive materials. If there is a flexible ducting that you can not find on these pages then call us on 01763853230 and we will help with your enquiry. A medium duty flexible PVC ducting suitable for handling light abrasive materials, air, fumes, pellets, dust and liquids. This is a very flexible ducting and has a smooth bore. Available in long lengths up to 30 metres. We stock Industrial Vacuum Cleaner Hoses with cuffed ends. 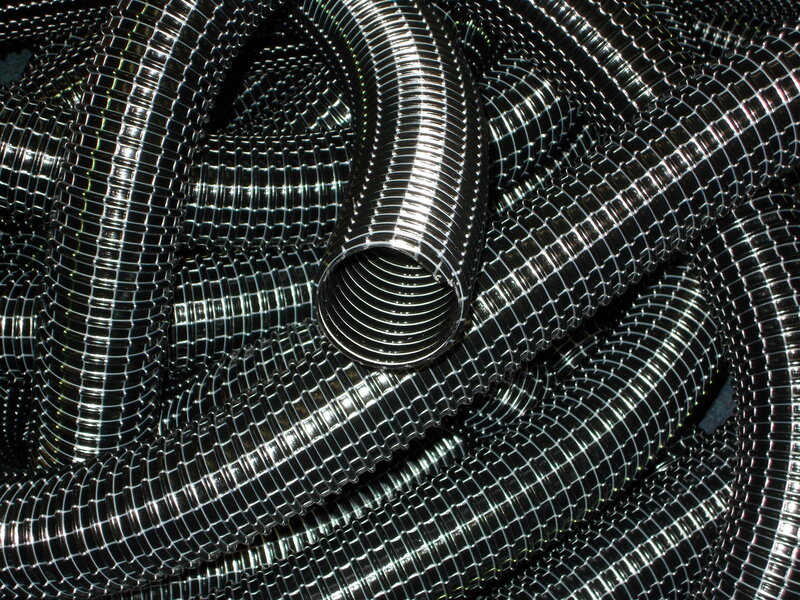 We use PVC Superflextract vacuum hose which is well known for its toughness and flexibility and can supply in any length you require up to 15 metres. 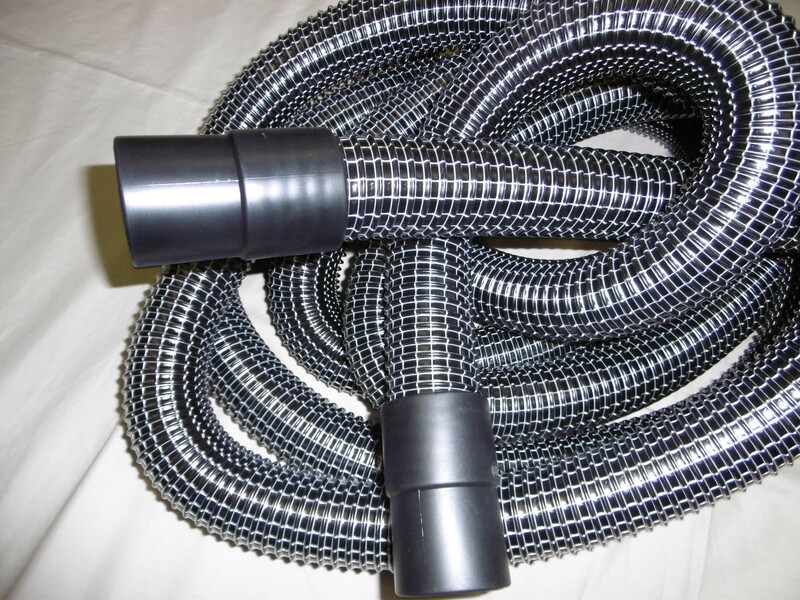 This is a long lasting hose suitable for commercial vacuum cleaners and domestic vacuum cleaners.